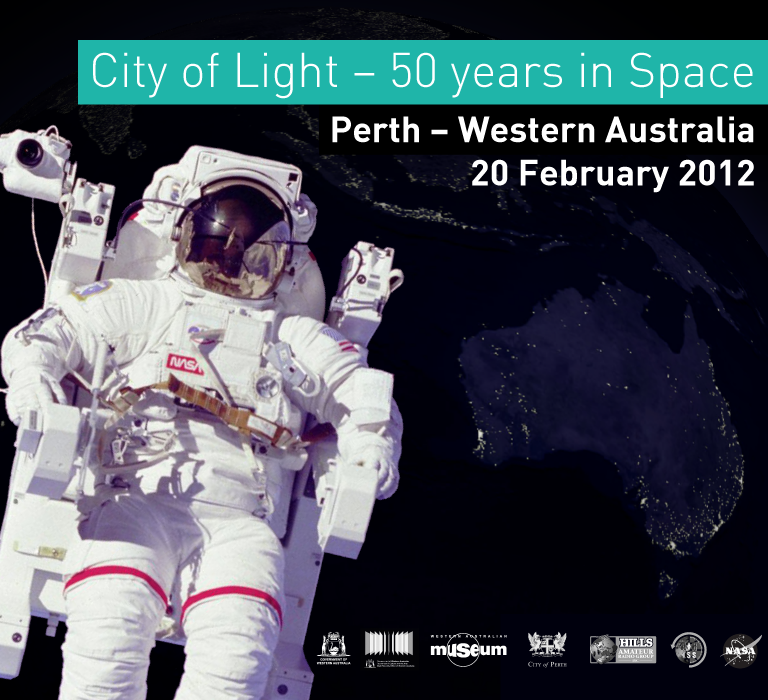 On February 20 this year, Western Australia will celebrate the 50th anniversary of John Glenn's orbit of the earth. The Hills Amateur Radio Group will be one of many organisations coming together to celebrate this major event by helping young people make an amateur radio contact with the International Space Station though the ARISS programme. What would YOU ask an astronaut? A competition has been launched by the Western Australian Museum and the State Records Office of Western Australia to find primary and secondary school students enrolled in Western Australia who'd like to talk to an astronaut in space, click on the image to get started. Image uses graphic elements copyright of NASA.